Discover all the amazing features of STENNA - the apartments and the fantastic mountain scenery around Flims. 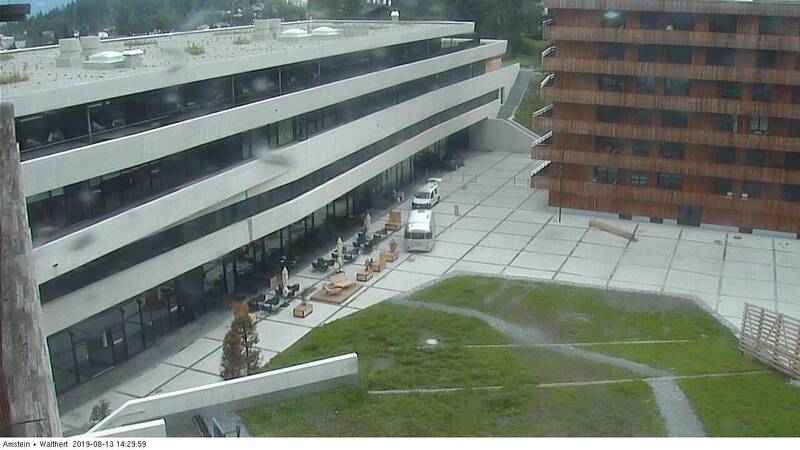 You can even track the progress of the building work with photos and two webcams. We hope you enjoy looking at it all! Erkunden Sie die hochwertigen Eigentumswohnungen im STENNA mit unserem für Sie zusammengestellten Virtual Reality Rundgang. Aus den Angaben dieser Virtual Reality Tour können keinerlei Ansprüche geltend gemacht werden. Ausführungsbedingte Änderungen und Anpassungen bleiben jederzeit ausdrücklich vorbehalten. Get a first impression of what living in an apartment in STENNA would be like. See how far the work on STENNA has already progressed. To keep you up-to-date, we regularly add new photos, so it's worth taking a look from time to time. Thanks to our two webcams, you can follow the progress on the STENNA construction site on a daily basis. Camera 1 shows you the front of the main STENNA building, and Camera 2 lets you see inside the site. Get a first impression of what it feels like to live in the new STENNA apartments. Discover the advantages of the STENNA. Explore the beautiful mountains of Flims and marvel at the incomparable wonders of nature.